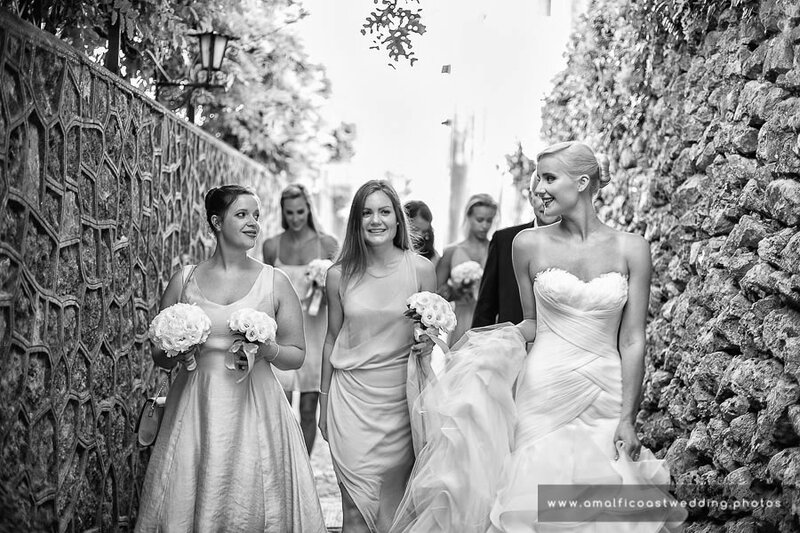 Wedding at Villa Eva, Ravello. 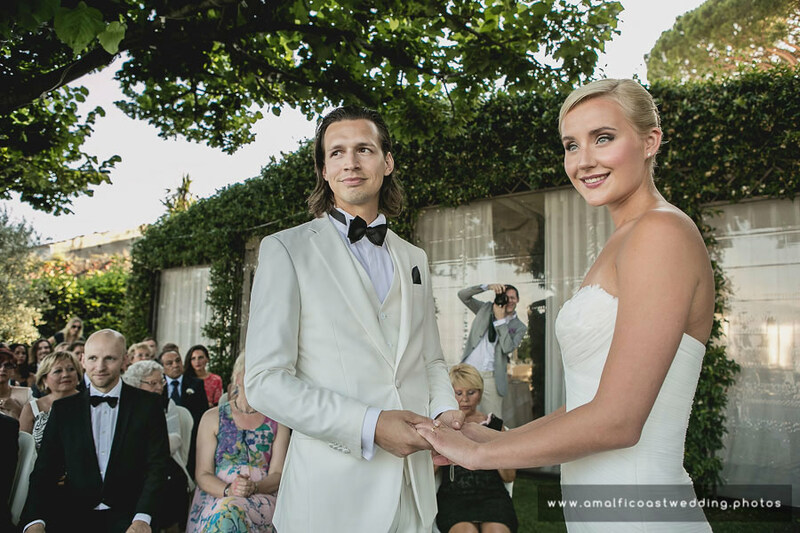 Villa Eva, located in the heart of Ravello on the Amalfi Coast, is the exclusive location where Fredrik and Hanna celebrated their marriage rite. 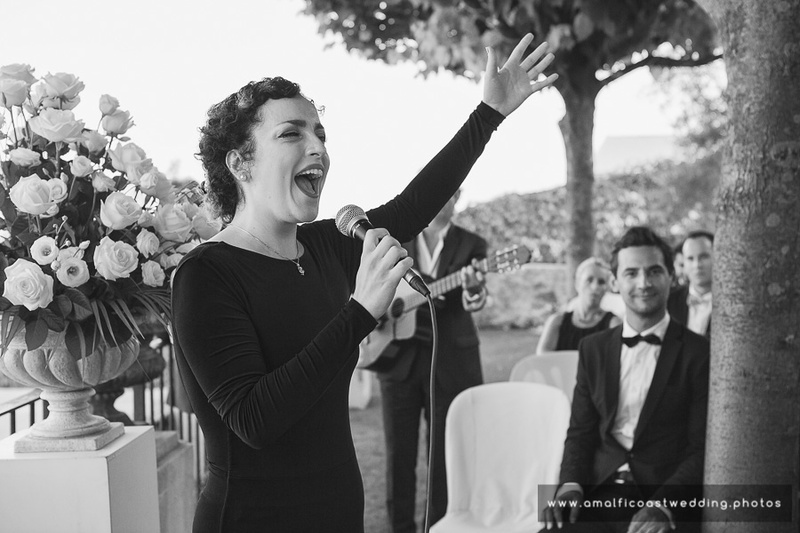 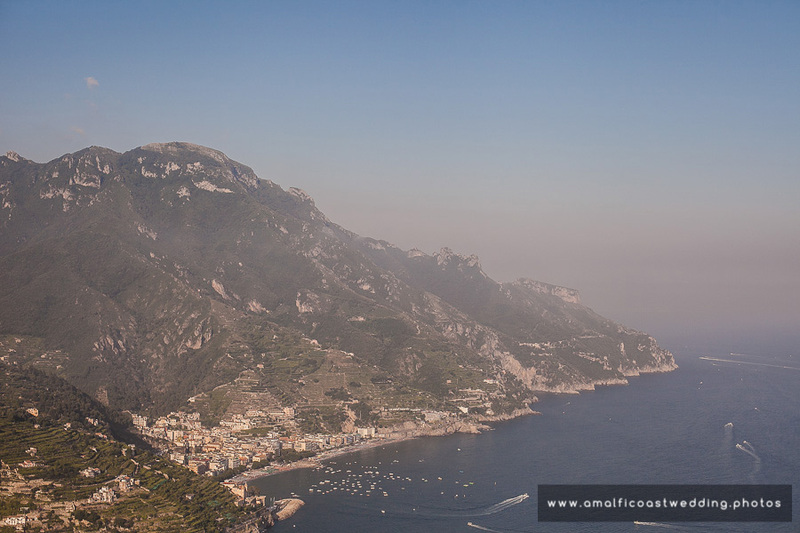 Overlooking the Bay of Maiori on one side and Amalfi on the other, the spouses have lived an unforgettable experience, declaring their love in front of their relatives and close friends. 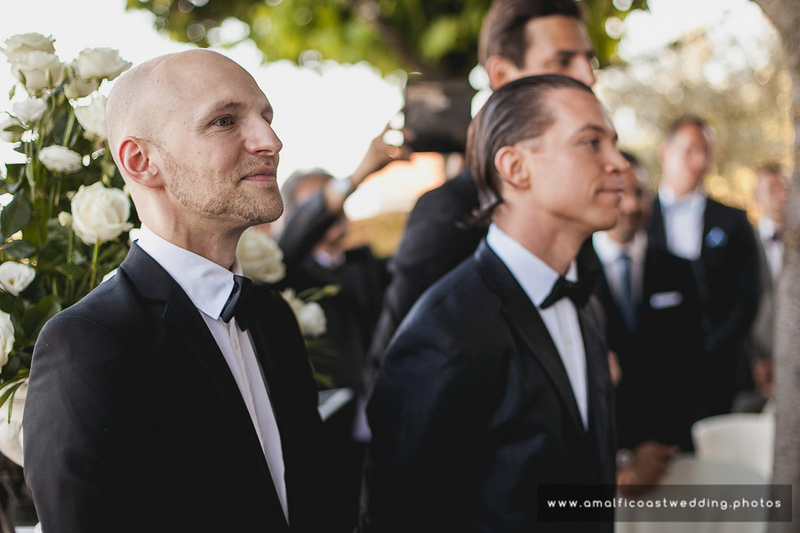 After the ceremony the festivities began with cocktails and dinner. 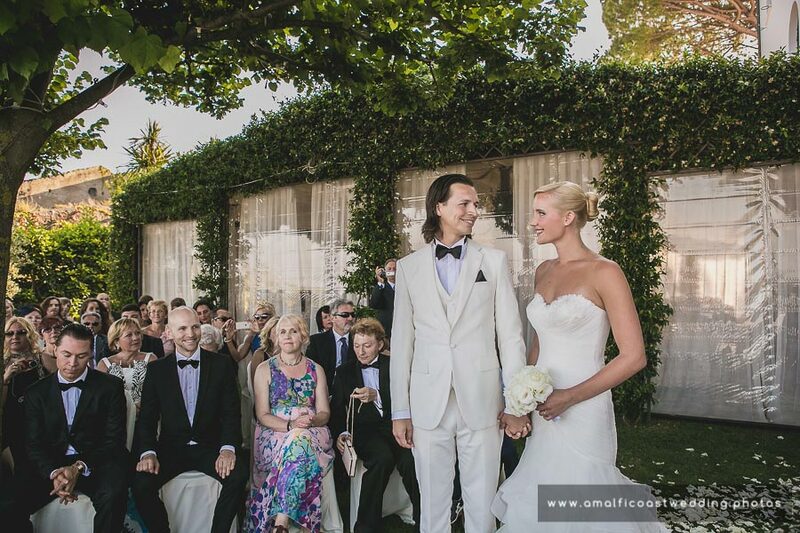 The wedding ended with the cutting of the cake and the disco. 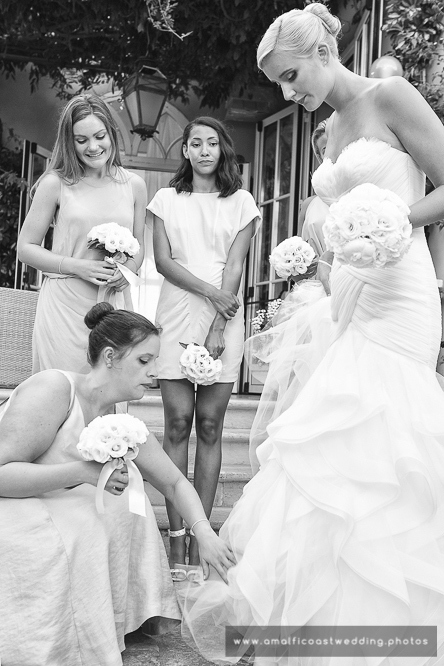 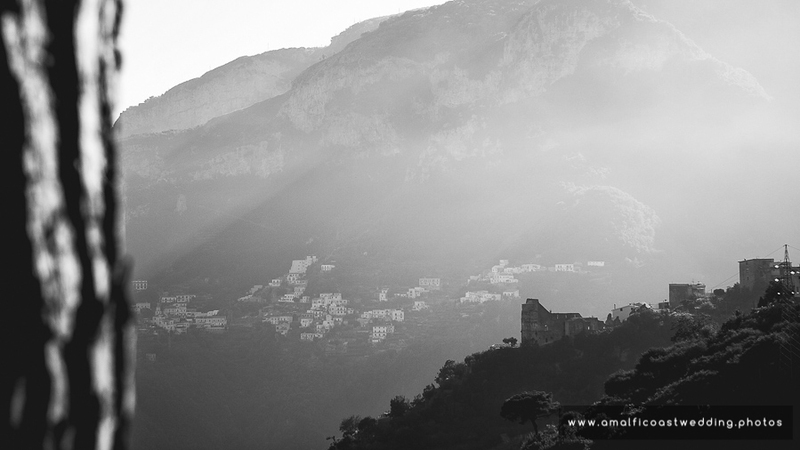 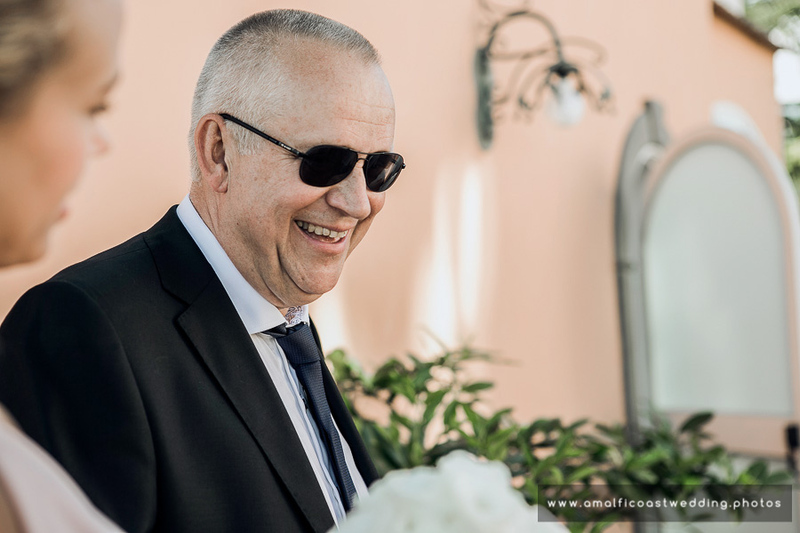 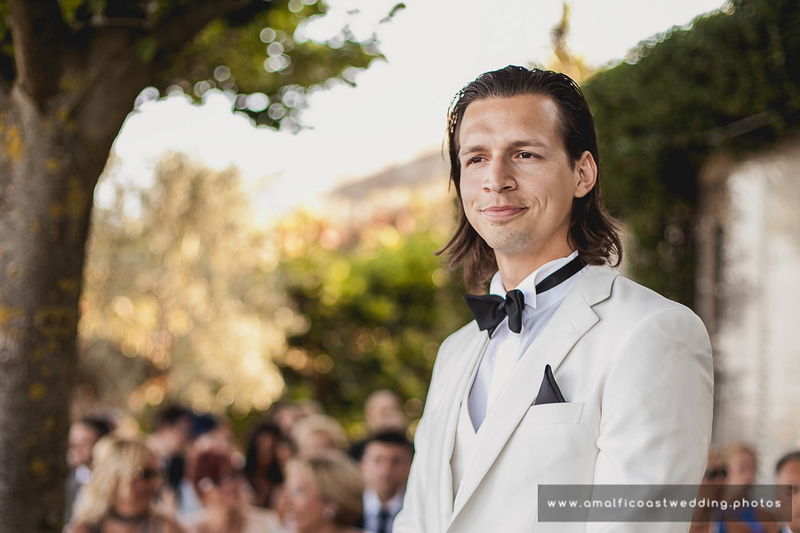 The wedding reportage was realised by the photographer Enrico Capuano and his team, specialized in photography for weddings in Ravello and on the Amalfi Coast. 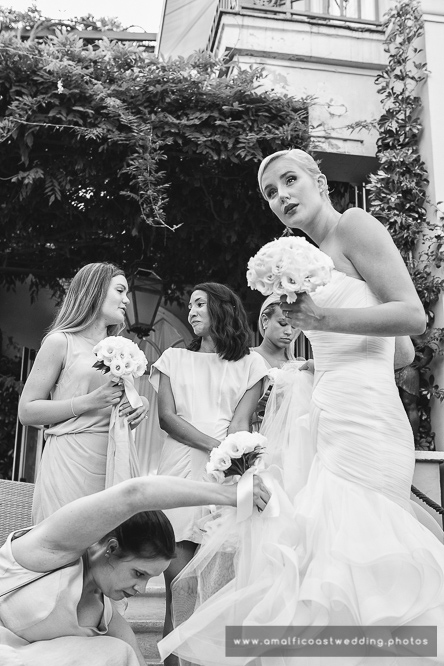 The album contains photographs taken with discretion, to respect the privacy of the couple, capturing the best and most exciting moments of the event.